Learn what it takes to leap into leadership roles. Register today! 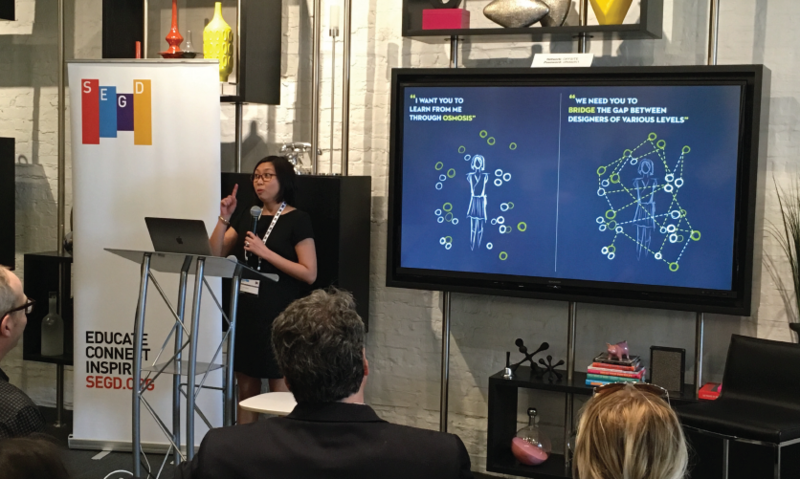 The SEGD Business & Leadership event has taken multiple names throughout the years—SEGD Management for Designers, Business of Design—but they are all focused on achieving the core competencies and developing the management skills designers need in order to grow into leadership roles. The discussions are organized to provide a solid foundation in management, and the skills taught are designed to assist designers in becoming more vital to their firms. The top skills that firm owners and studio leaders want their designers to possess are business and project management skills. Additionally, when asked what skills will help their firm become more profitable, 75% of respondents said business and project management, followed by marketing and business development. Members can read the full Professional Development and Skills Report here. The 2019 Business & Leadership event will set you up for success in these skillsets! Any designer looking to climb the corporate ladder or step into greater leadership positions should attend this event. We are especially calling on all mid-range to senior designers to make an appearance. Making yourself more valuable to your firm by learning the skills they look for most is a quick and easy way to move up the proverbial corporate ladder. You've got the talent and the potential to achieve greatness. 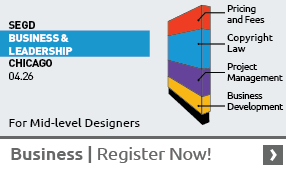 Now, attend the 2019 Business & Leadership event in Chicago on April 26 to gain the skills and core competencies your firm is relying on you to have. You'll leap into those leadership roles and responsibilities in no time! Be proactive. Be the first in your firm to register! 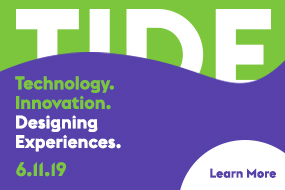 The presenting sponsor of the 2019 SEGD Business & Leadership event is Tru Vue.